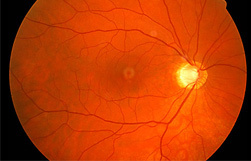 Presbyopia, which literally means “old eyes”, is a normal and expected consequence of the ageing process. 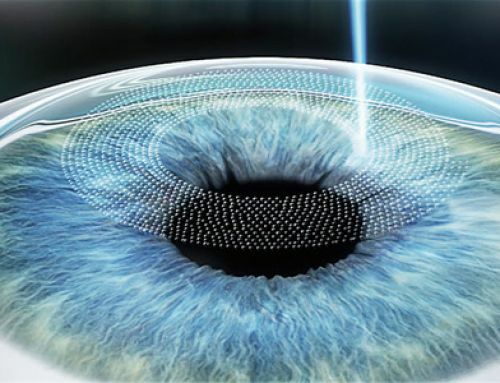 The crystalline lens within your eyes is composed of proteins. These proteins are soft and flexible when you are younger. 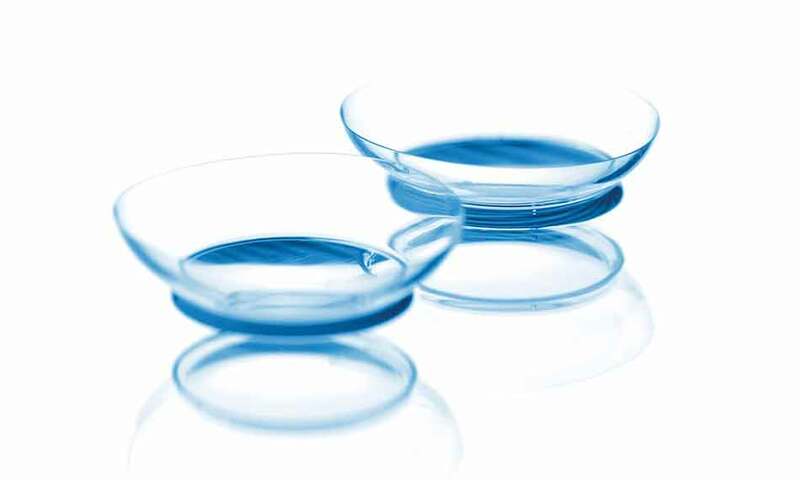 Beginning as you approach your 40’s presbyopia occurs as the protein composition of the crystalline lens changes, making it harder and less flexible. 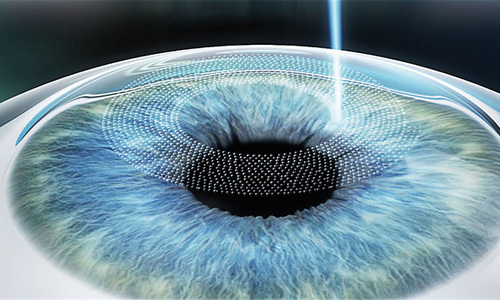 When the crystalline lens loses its ability to flex, it is no longer able to change its shape and effectively bend light rays as sharply, and the ability to focus on near objects is diminished. As mentioned above, the clinical symptoms of presbyopia typically commence between age forty and fifty and progressively worsen through age sixty-five. When presbyopia begins, people who already wear glasses may need bifocals or trifocals, and those who have never worn glasses may require reading glasses. 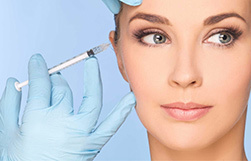 Laser Eye Surgery and in particular LASIK surgery, is a safe effective and predictable method of correcting nearsightedness, farsightedness and astigmatism. 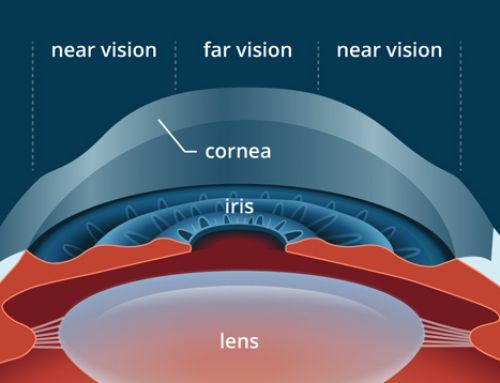 These common vision problems occur because the refractive power of your eyes is not accurate so as to allow light to focus at a precise point on your retina. Another type of common vision problem that is due to a deficiency in the actual focusing mechanism within your eyes is presbyopia. 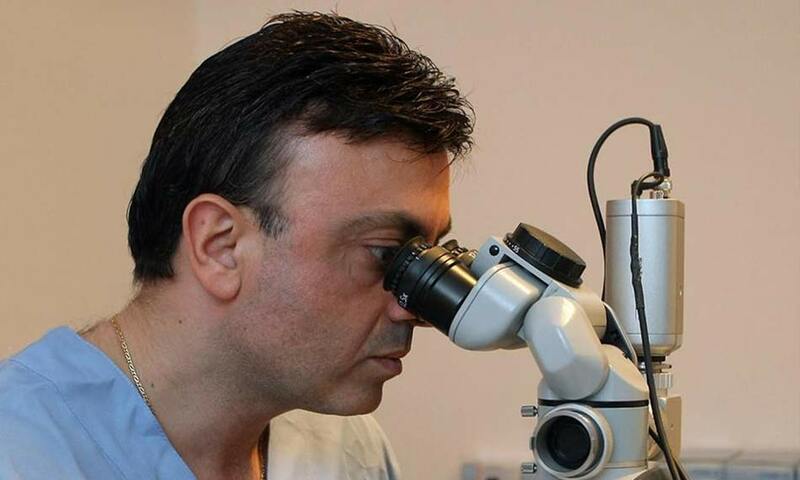 If you are 40 and considering LASIK, presbyopia is an important concept to understand. LASIK has no absolutely any effect on your eye’s focusing muscles or on the crystalline lens, so it does not correct ordinary presbyopia. 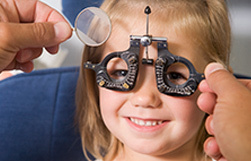 So, if you only need eyeglasses for reading, LASIK is not a good vision correction option for you. 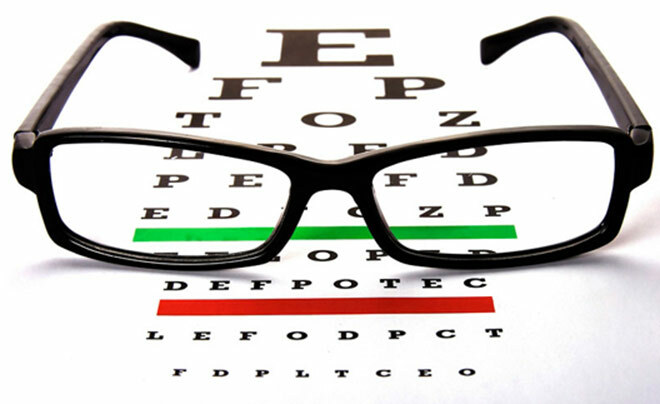 However, if you need to have your distance vision corrected because you are nearsighted, farsighted or have astigmatism and need some help with close vision because you are beginning to experience presbyopia, LASIK may be an option if performed as a specialized monovision LASIK. 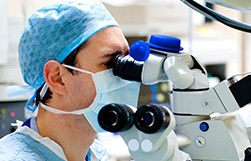 Monovision is a clinical technique that is used to deal with the correction of presbyopia, the gradual loss of the ability of the eye to change focus for close-up tasks. This condition progresses with age. 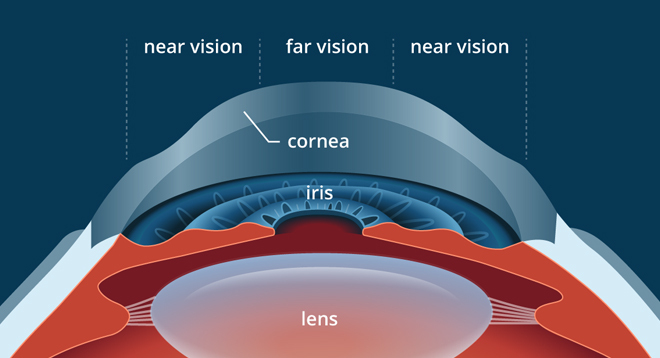 The intent of monovision presbyopia correction is to use one eye for distance viewing and one eye for near viewing. 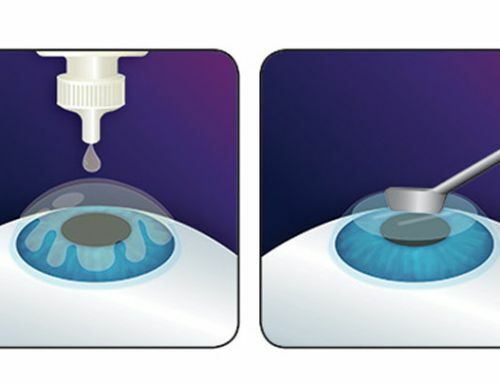 This practice was first applied to fit monovision contact lenses and has now been developed for LASIK monovision. 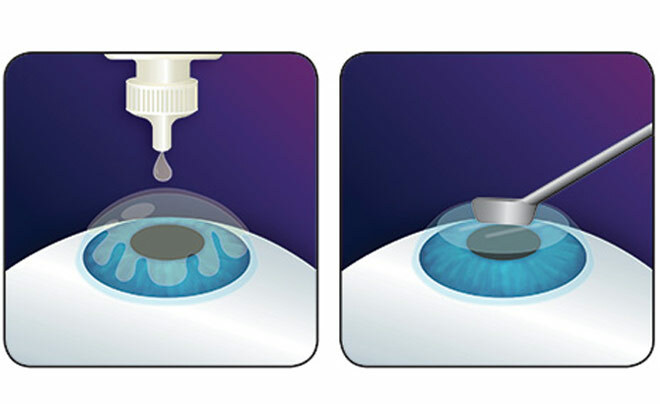 With contact lenses, a presbyopic patient has one eye fitted with a contact lens to correct distance vision, and the other eye fitted with a contact lens to correct near vision. 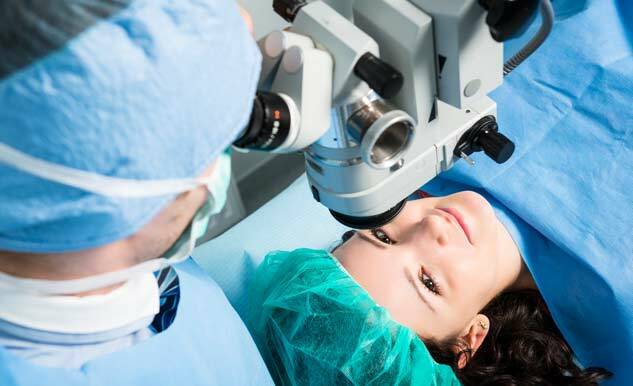 LASIK monovision works in the same way, a presbyopic patient has one eye operated on to correct for distance vision, and the other operated on to correct for near vision. 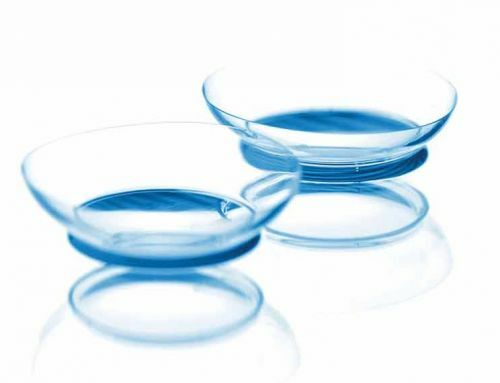 To ensure that you are suitable for monovision presbyopia correction, following your consultation you will be offered a trial period with contact lenses to see if you can get used to this new way of seeing before having the LASIK monovision surgery. Monovision offers the best chance of reduced dependence on spectacles for most situations and it is routinely offered to our patients. 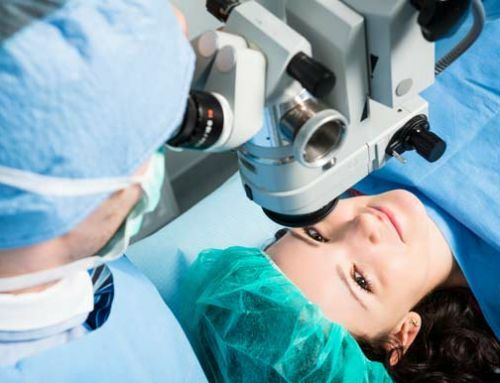 Depending on your individual lifestyle and vision requirements for daily living, monovision LASIK may be an option that you wish to discuss with your LASIK surgeon. 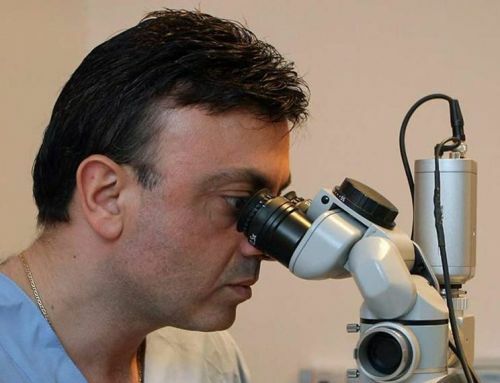 If you would like to know more about how monovision for presbyopia works and the way it is conducted, or wish to know about other treatments for Presbyopia you can give us a call on +30-2810-245850. 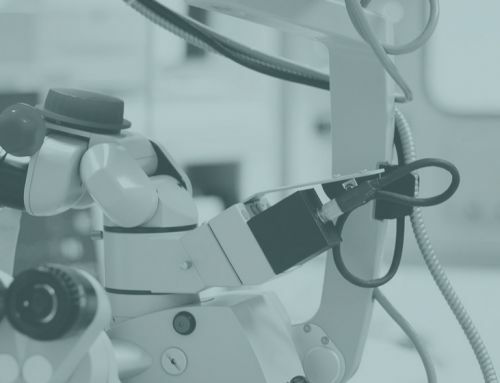 We will be only too happy to talk to you about LASIK monovision or anything else you may wish to discuss regarding our Presbyopia eye care solutions.